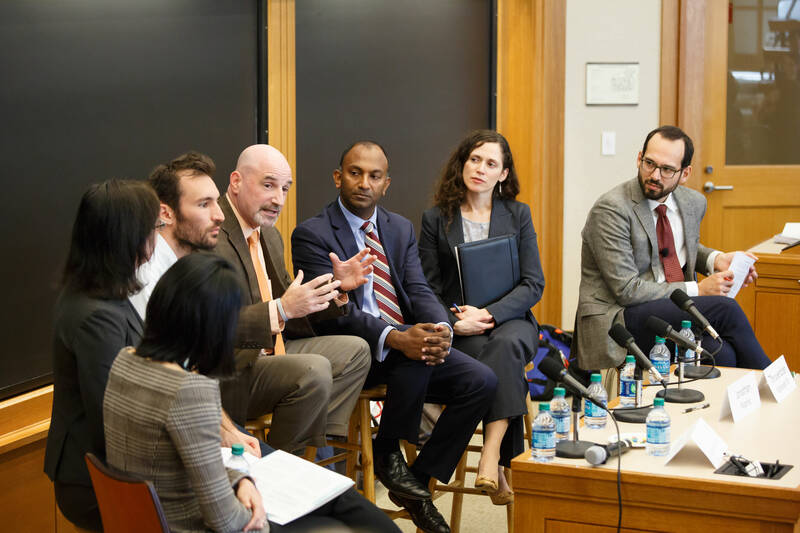 In the midst of an ongoing national debate over how to fix our broken criminal justice system, Harvard Law School continues to be a central voice through the work of its recently launched Criminal Justice Policy Program, its Criminal Justice Institute and Fair Punishment Project, its vibrant and growing criminal justice faculty, and the myriad efforts of its students and alumni. 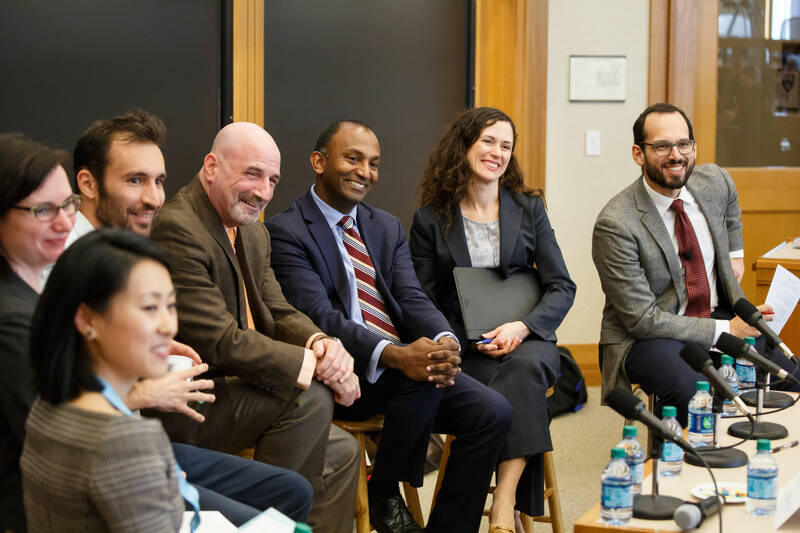 This interactive session explored the connection between legal education and the current movement for criminal justice reform by asking participants to consider the following questions: What has the movement accomplished so far? What are its biggest future challenges? 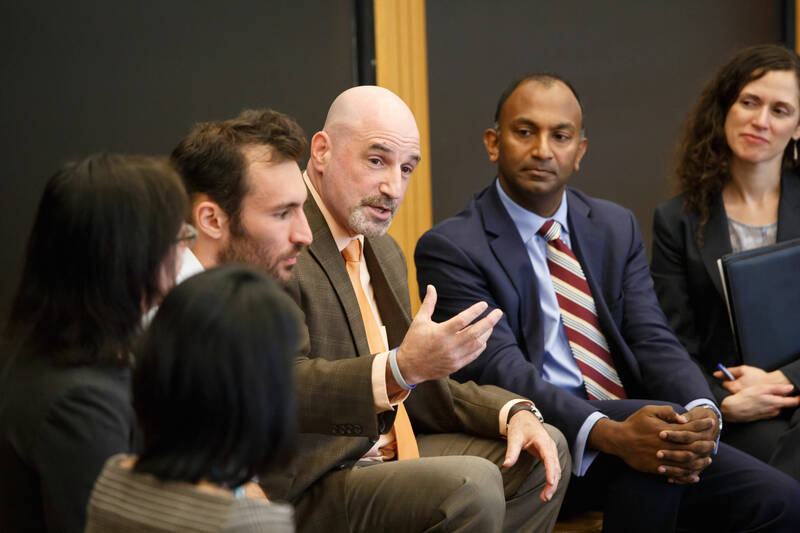 And how can legal educators, at Harvard and beyond, best prepare students and lawyers to engage in these issues? 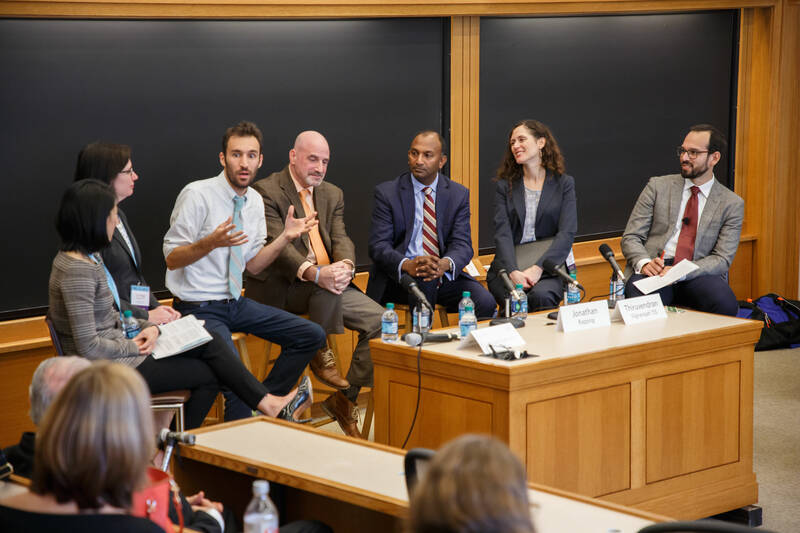 Moderated by Professors Andrew Crespo ’08, Elizabeth Kamali ’07, Daphna Renan, and Crystal Yang ’13, the session featured some of the Harvard community’s leading voices on criminal justice reform: Alec Karakatsanis ’08, founder of Civil Rights Corps; Professor Jonathan Rapping, founder of Gideon’s Promise; and Thiru Vignarajah ’05, former deputy attorney general of Maryland.